Note: Traditionally, the famous CrossFit Girl “Lynne” called for Bodyweight on the Bench Press. However, today, we will be prescribing 135lb. for men, and 75lb. for women. No more than 10 seconds rest between Bench Press and Pull-up. Rest up to 3:00 between rounds. This is an incredible upper body stimulus! Not too many people can best Coach in his own game on the infamous EMOM Sand Sprint Drill. However, Robert “The Ghost” Guerrero is no ordinary person! A tremendous athlete with both blistering hand AND foot speed, this guy is a rocket. 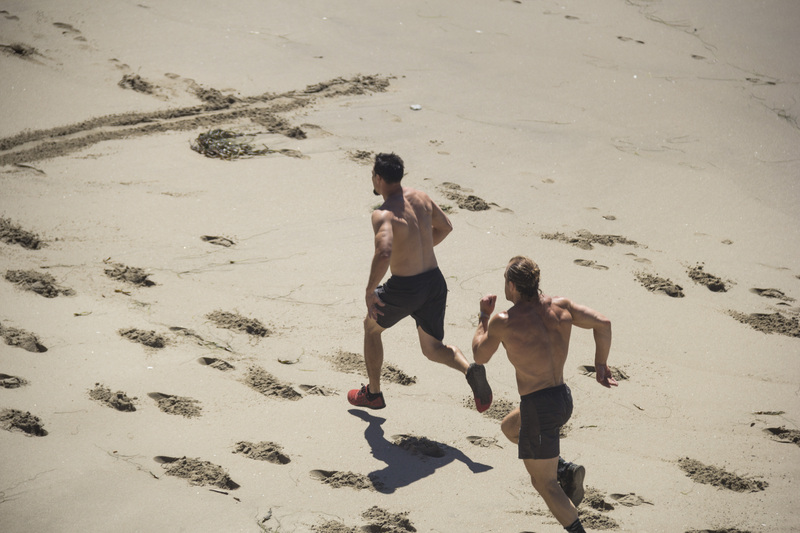 The Sand Sprint EMOM drill will be on the menu for our upcoming Thursday Endurance Workouts!